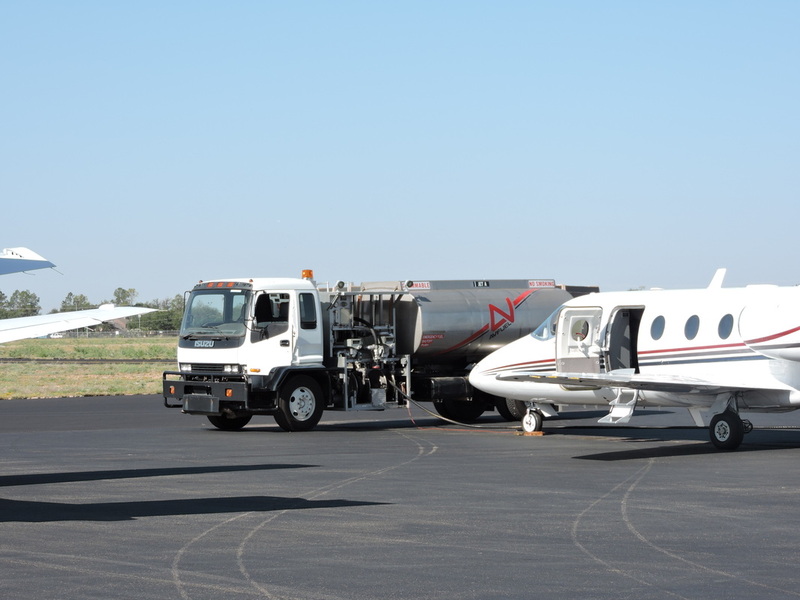 Basin Aviation is also a Full-Service Fixed Base Operator located at Midland Airpark (KMDD) in Midland, Texas. We sell AV Gas, Jet-A with Prist, and pilot supplies. 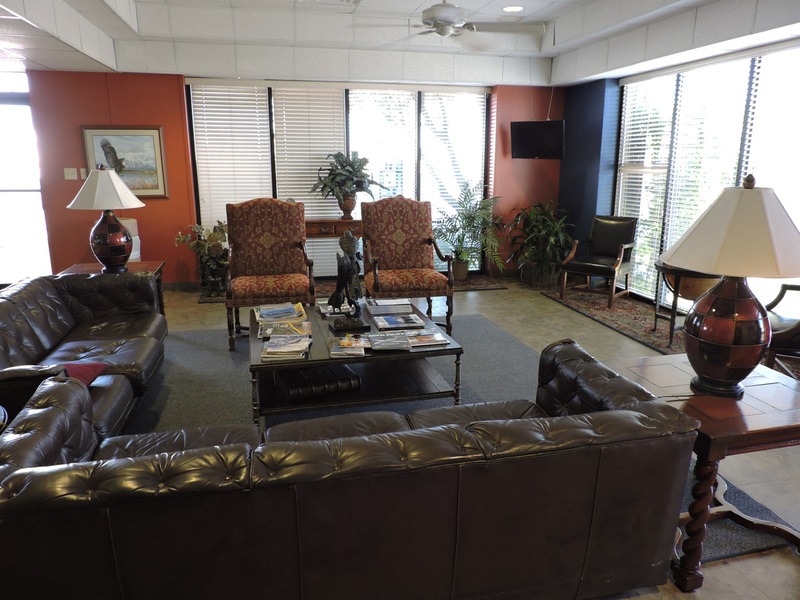 Whether you need a Quick-Turn or an Overnight, we're here to meet your needs. 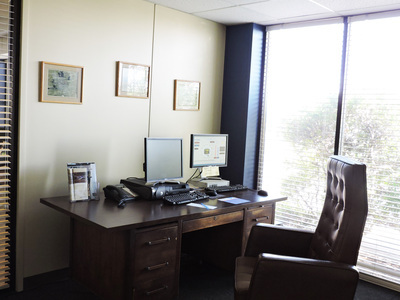 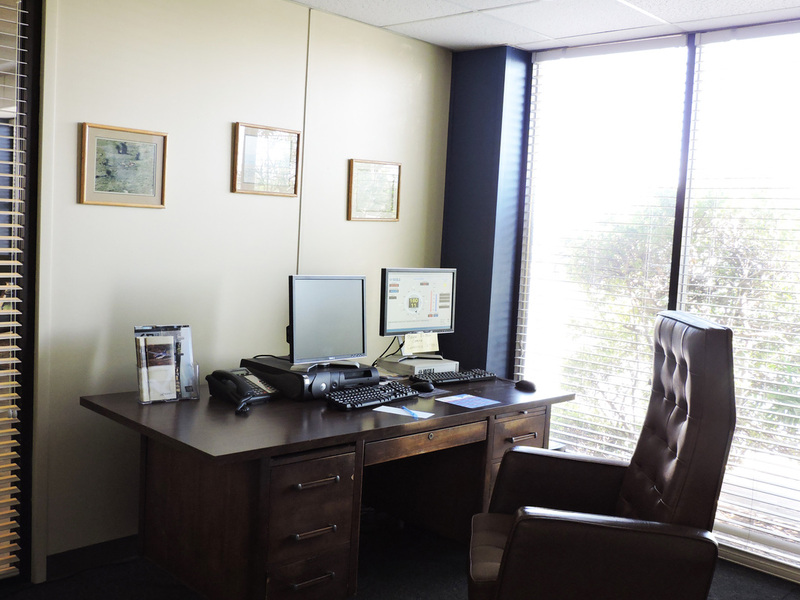 Take advantage of our amenities such as GPU's, Free Ice, Courtesy Car, Pilot Lounge and Flight Planning Room.  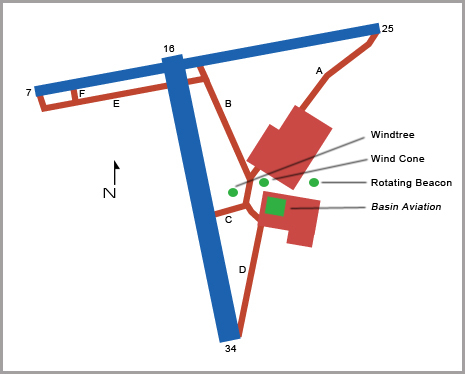 For more detailed information about our FBO including Updated Fuel Prices please visit the Basin Aviation AirNav Page. 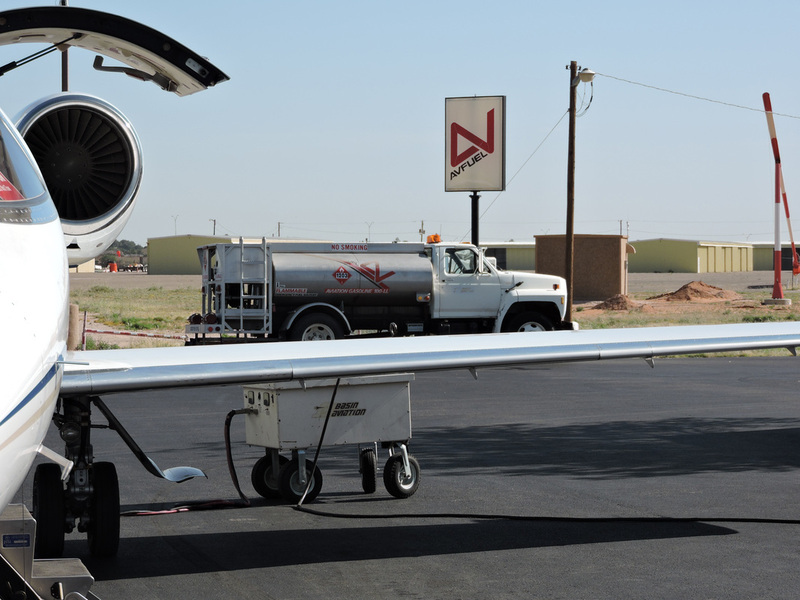 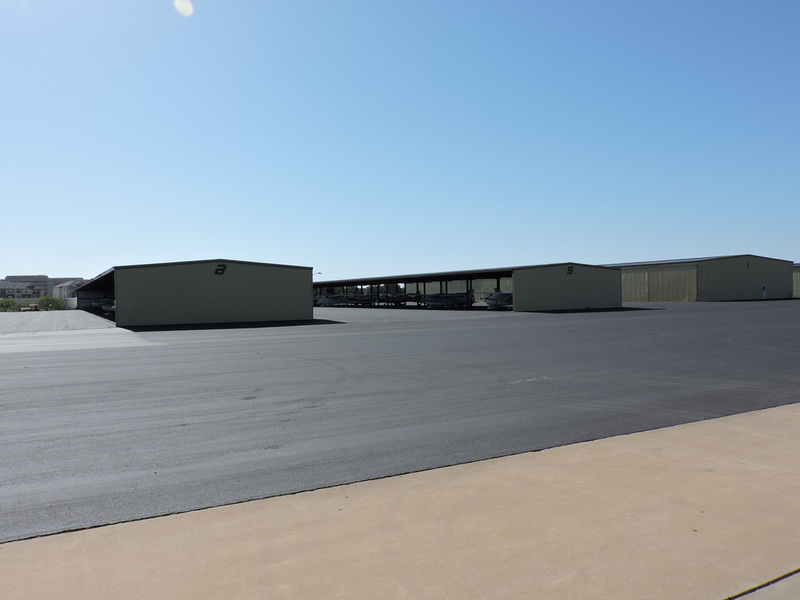 Midland Airpark is conveniently located in the heart of Midland, Texas. Just minutes from Downtown Midland and the major Business Districts, flying into Midland Airpark helps you save time and headaches. 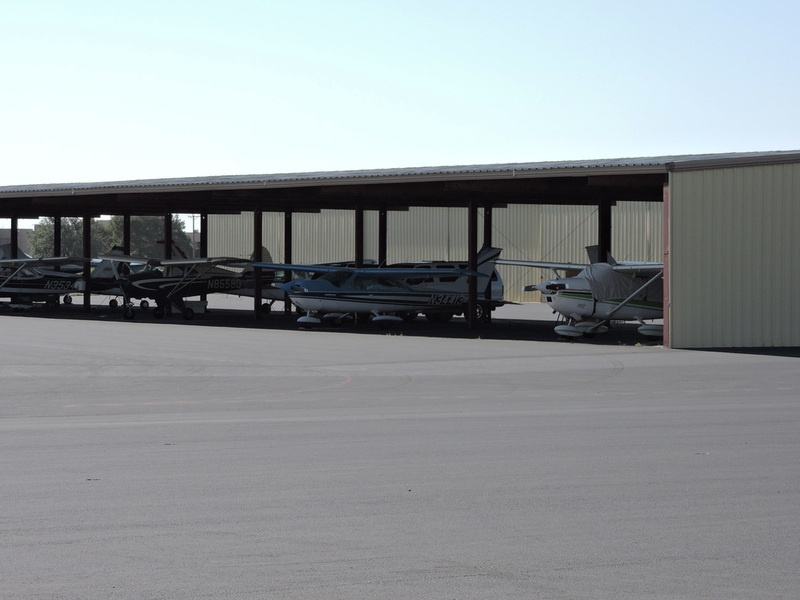 Please click here to view more Midland Airpark information on AirNav.